Hi friends! Happy Monday! 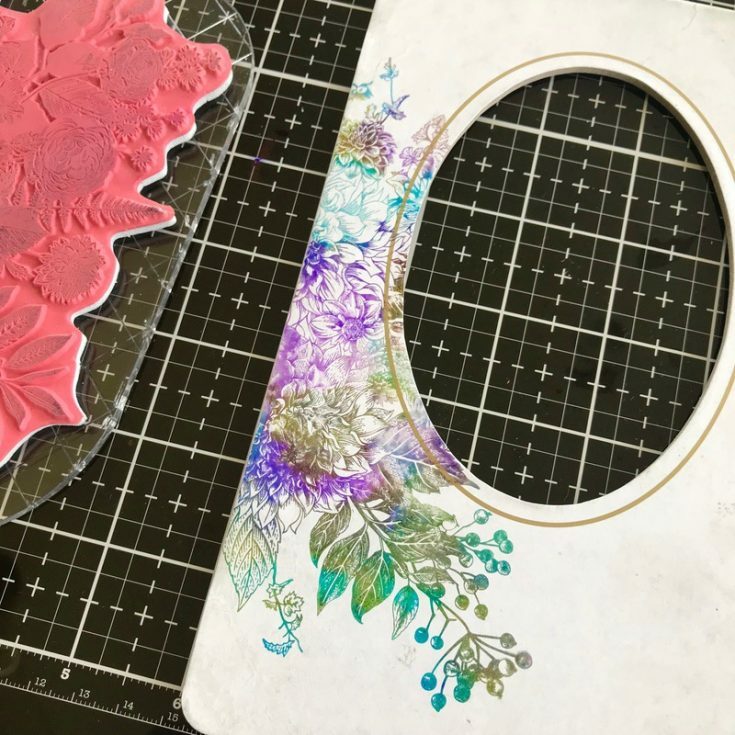 Grab a cup of coffee and have a seat to take in this GORGEOUS tutorial by Paula Cheney and enjoy! Hi friends! 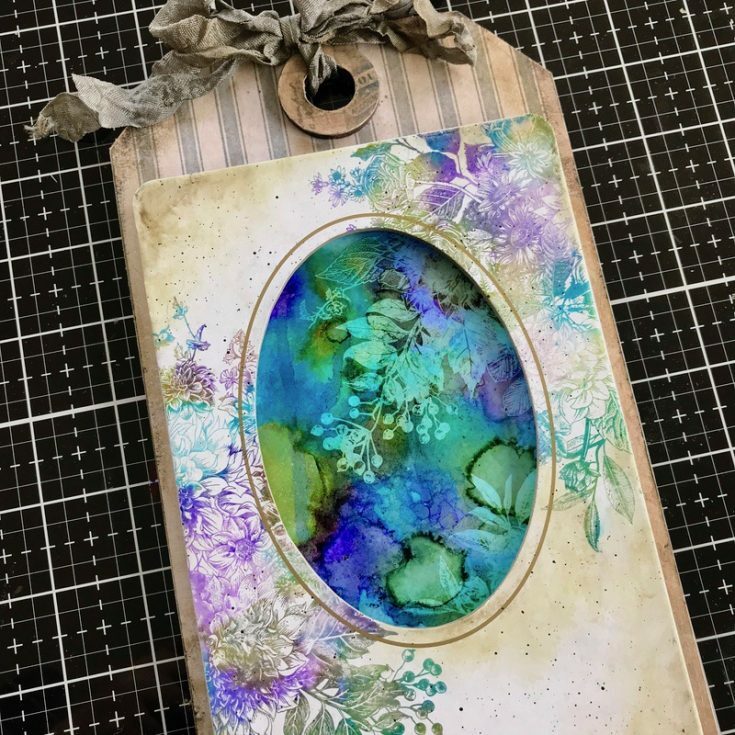 I’m glad to be back here today at Simon Says Stamp with a project using Alcohol Lift-Ink from Tim Holtz and Ranger. 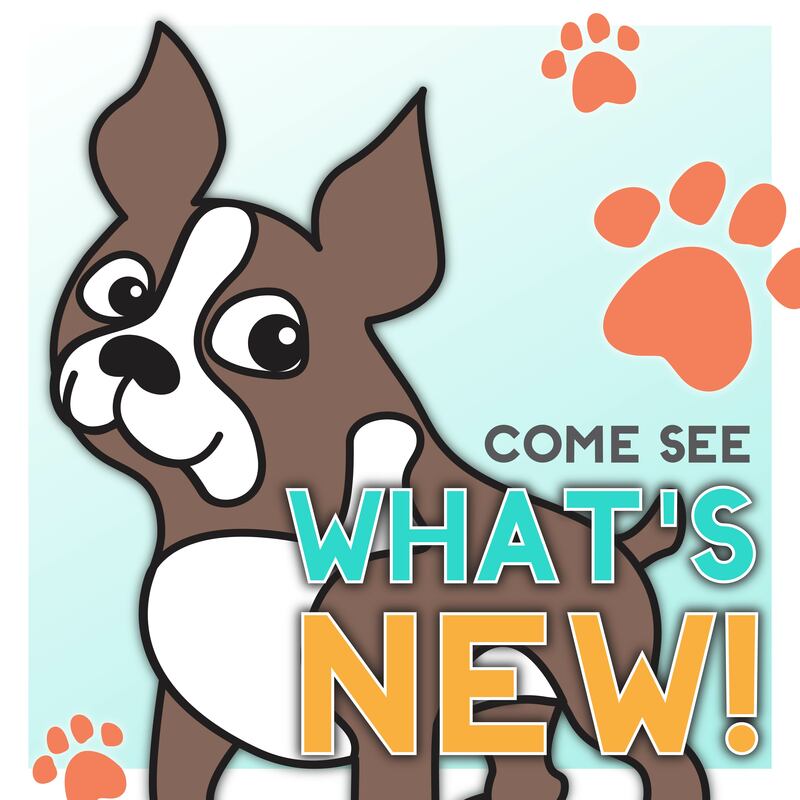 This is a fun new product that has just a bit of a learning curve! So I’ll be giving you some tips and tricks to using the ink as well as photos of each step along the way. Let’s get started! Yupo: You will need a sheet of 5 x 7-inch Yupo, which is a non-porous surface. Alcohol Ink: I chose colors from the cool side of the color wheel like Amethyst, Patina, Meadow, and Turquoise. I have found that you get the best results for this particular technique using darker/richer colors. 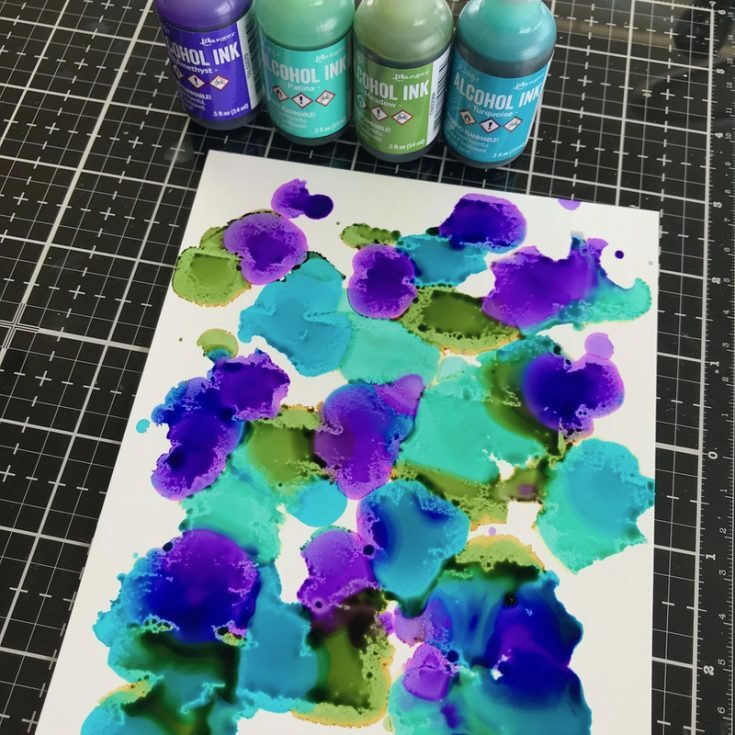 Open all the bottles so you can work quickly adding colors to the Yupo (it is not a problem to leave the Alcohol Inks open when working with them, just work in a well-ventilated room). 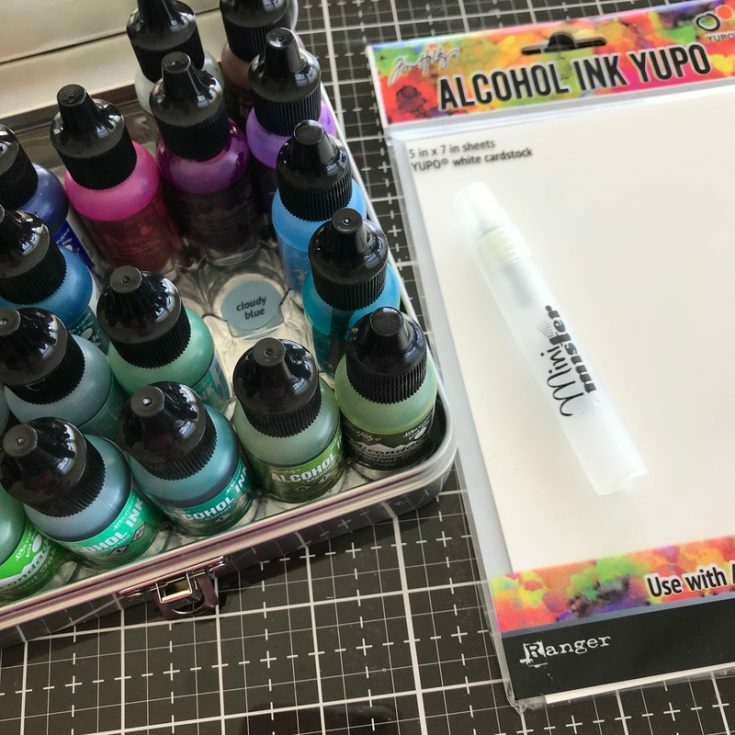 Mini Mister: Fill a Mini Mister with Rubbing Alcohol (DO NOT substitute Blending Solution). 2. 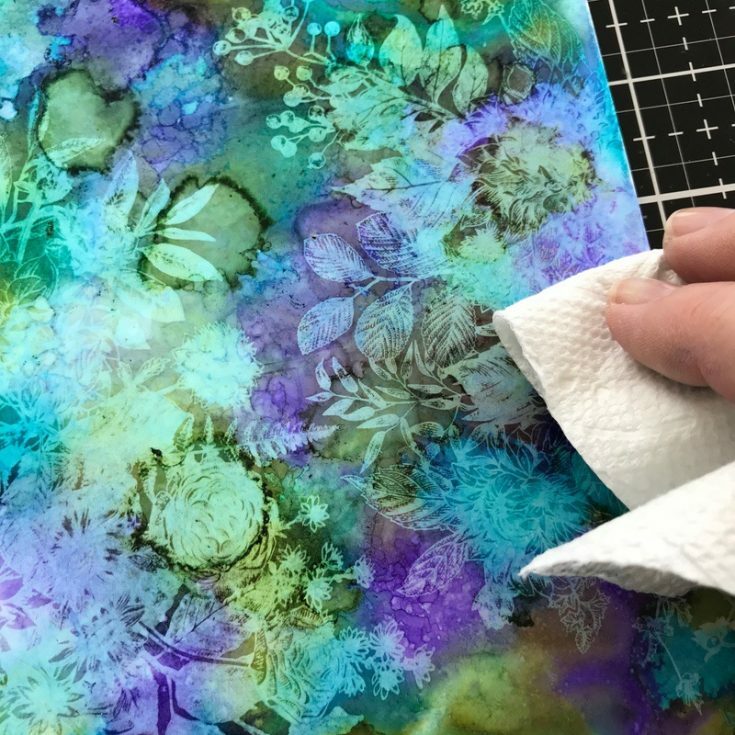 Working quickly, sprinkle drops of Alcohol ink over the Yupo surface. 3. 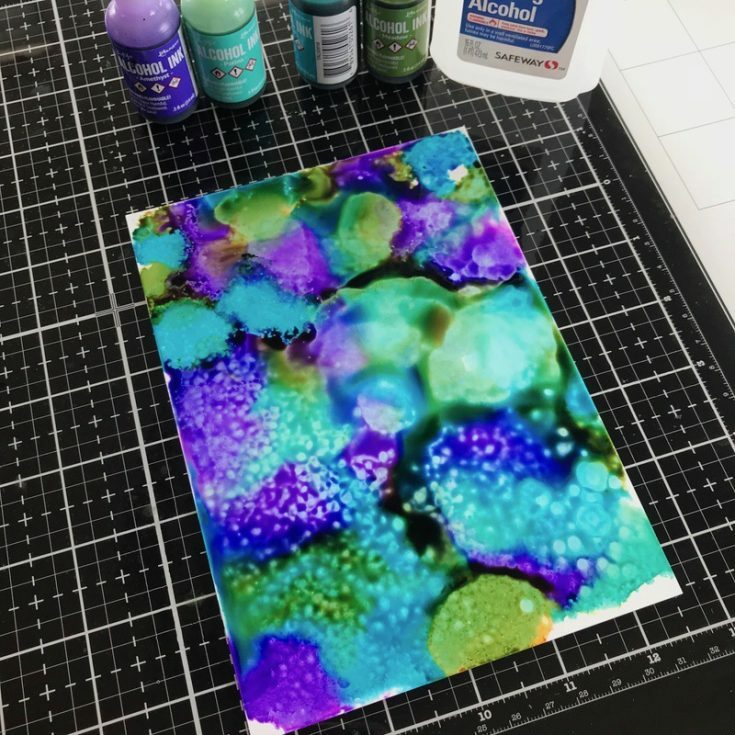 Spray Rubbing Alcohol from the Mini Mister over the Alcohol Ink. It’s amazing to see the blending of the Alcohol Ink colors when sprayed. 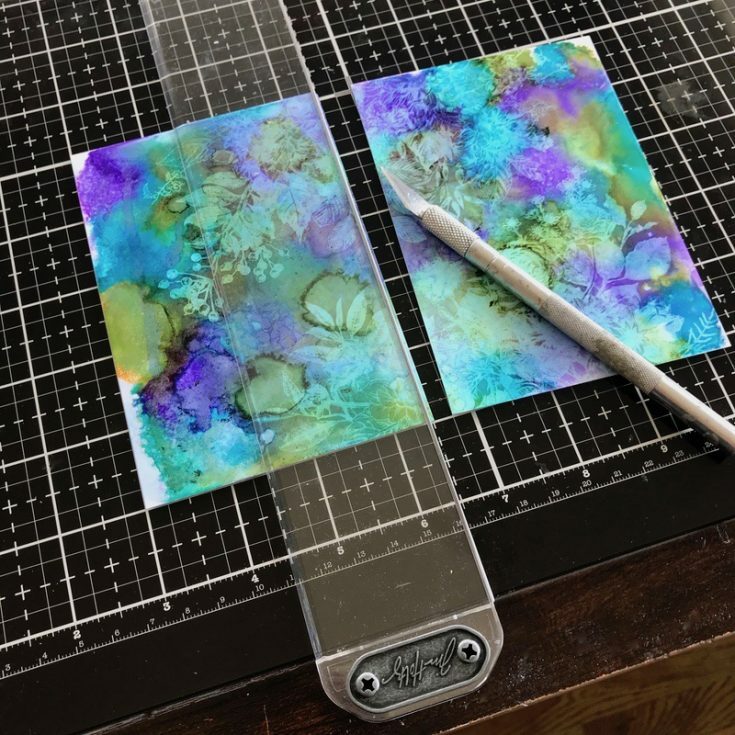 You can add more Alcohol Ink if necessary as well as more layers of Rubbing Alcohol. Be sure to take the color right to the edge. 4. When the layers of ink have reached the edges of the Yupo, set aside to dry. You can dry with a heat tool, although Yupo is a synthetic material so don’t get the heat tool close or it can warp. Set aside. 5. 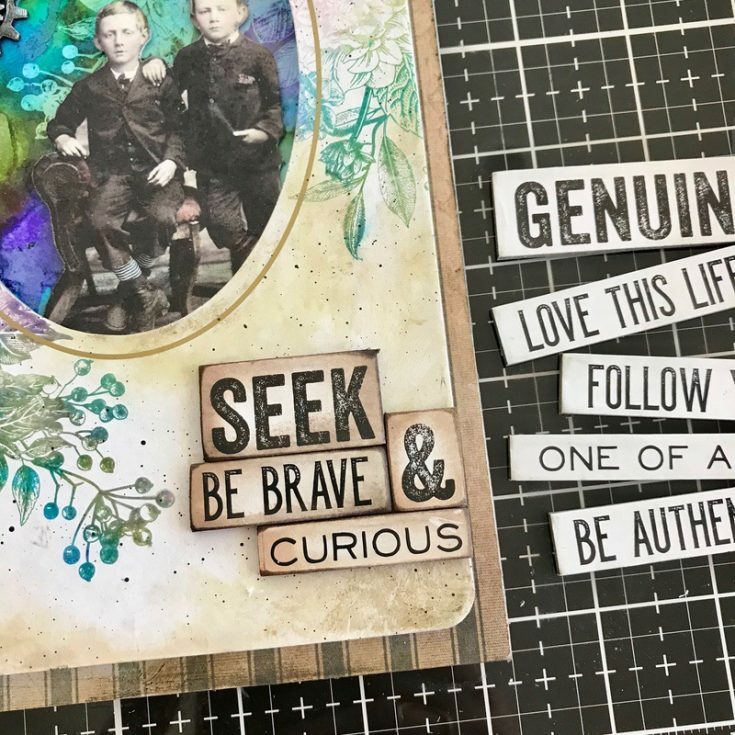 I am using an idea-ology Collage Frame and the Stampers Anonymous Glorious Bouquet stamp for the next step. 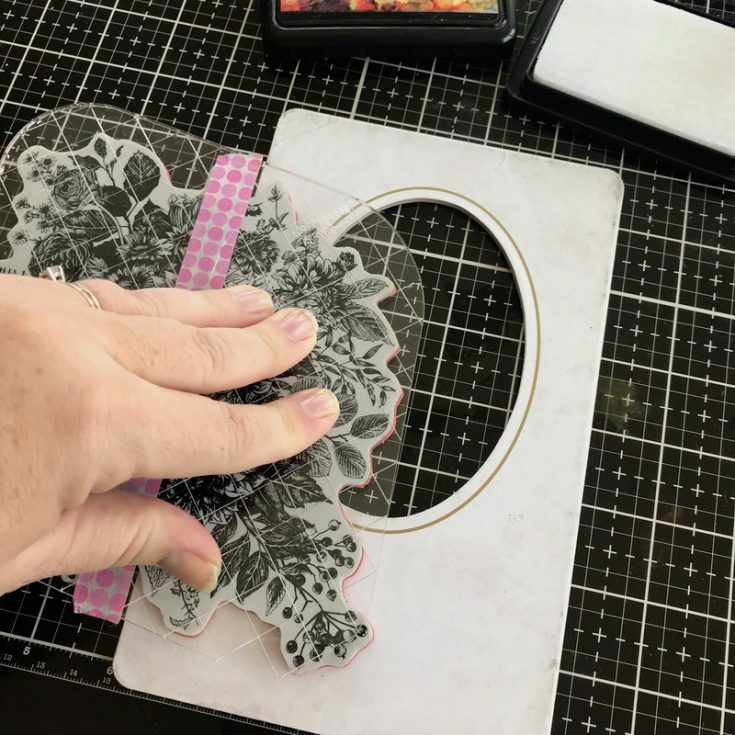 Because the Glorious Bouquet stamp is so large, it comes with its own custom stamp block. I positioned the stamp over the frame (no ink) then added a piece of Washi Tape to mark the edge frame. This way when I turned the stamp over to ink it, I only need to add ink to the part being stamped. 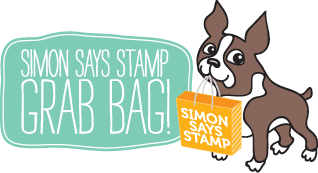 NOTE: make sure your stamp is clean before adding the ink or you will contaminate your stamp pad. 6. 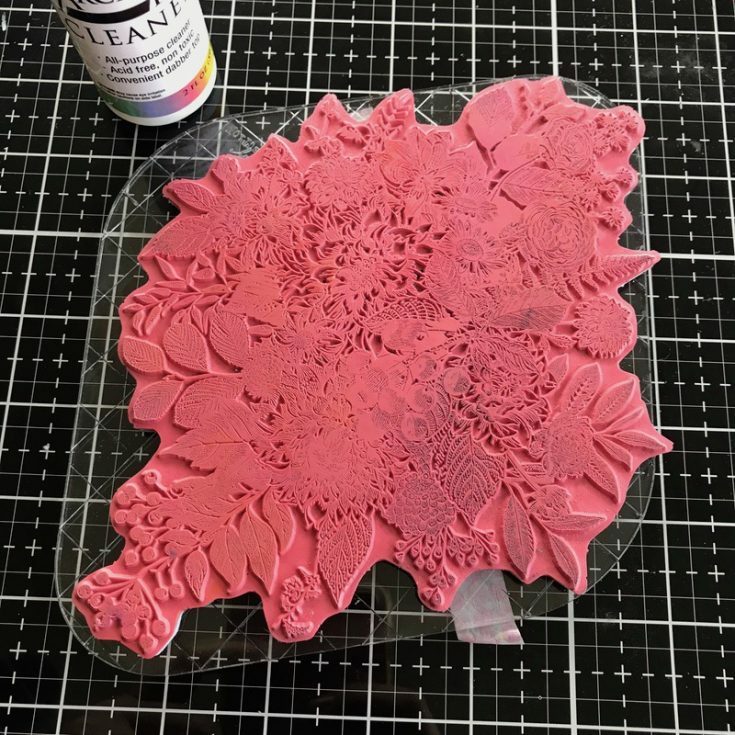 Lift-Ink is designed to literally lift Alcohol Ink from a non-porous surface and transfer it to a porous surface. 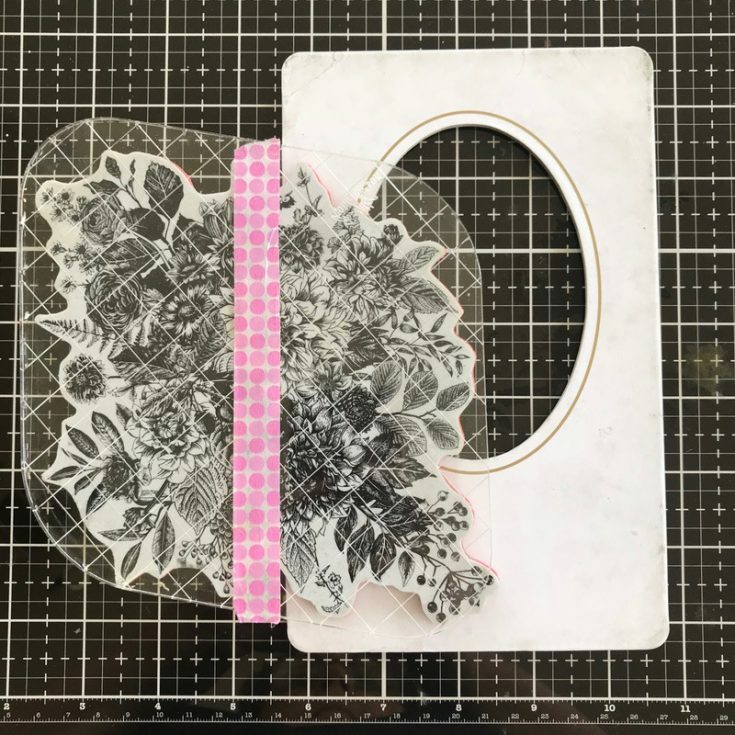 The Lift-Ink pad works using both rubber or clear stamps, and the coordinating re-inker is ideal for using with stencils. 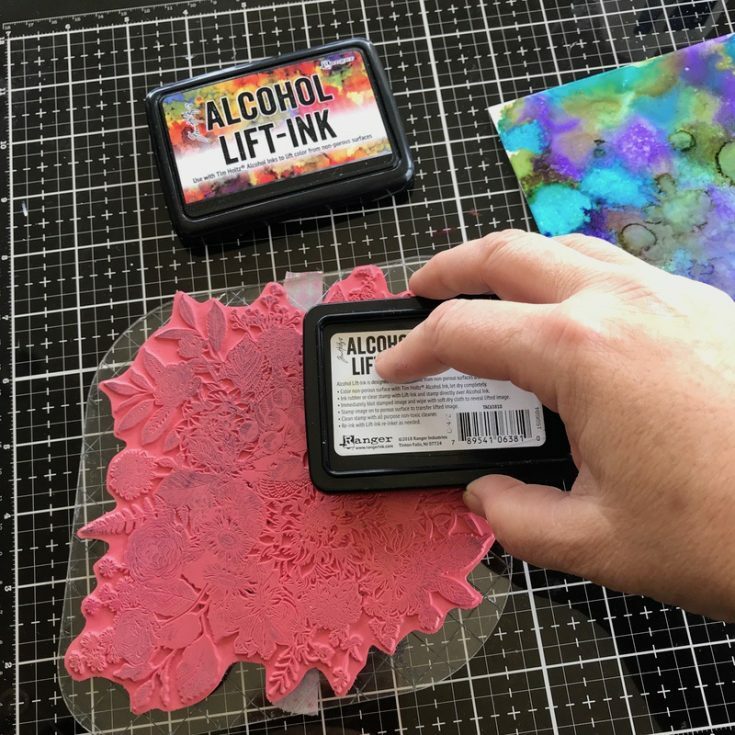 Using Alcohol Lift-Ink, ink the portion of the stamp being used. Lift-Ink is clear so you may have the tendency to add more than necessary. Just remember, the more you put on, the more you have to take off. 7. 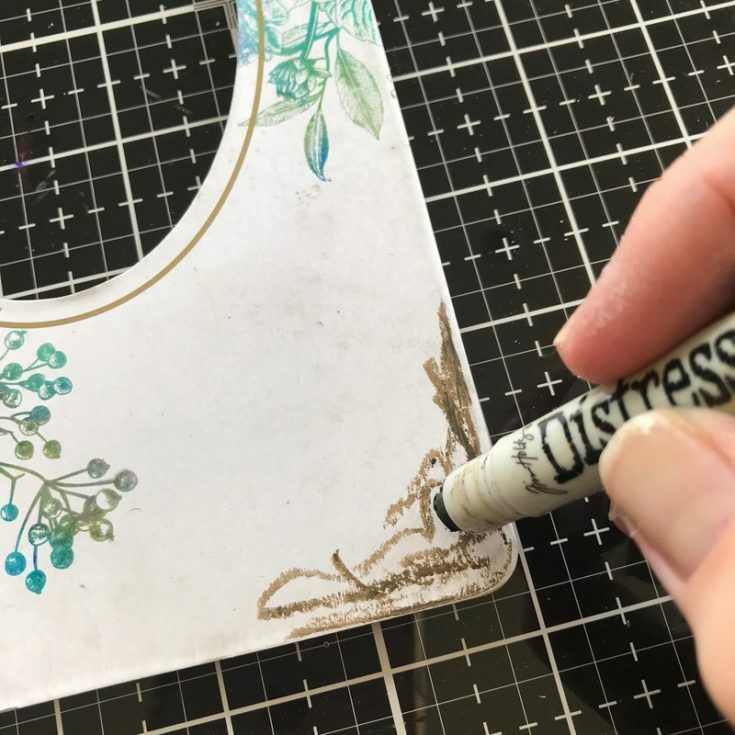 With the stamp inked, line up the washi tape along the edge of the Yupo paper (non-porous), press down to get a good impression. 8. Lift the stamp. 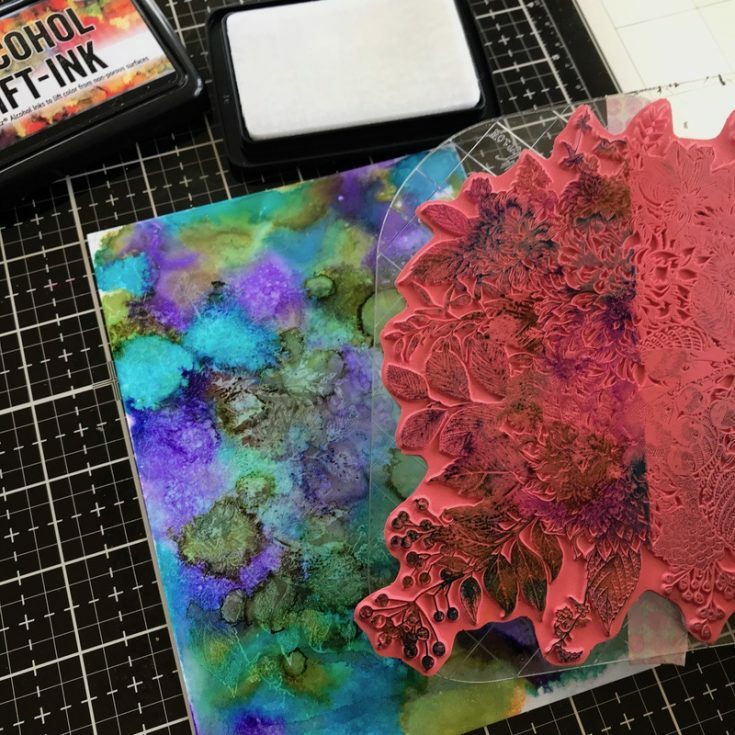 You will see that the Alcohol Ink has been lifted and is resting on the surface of the stamp. You will also see that the Yupo will have a slight image of the stamp. Set the sheet of Yupo aside and we’ll come back to it. 9. 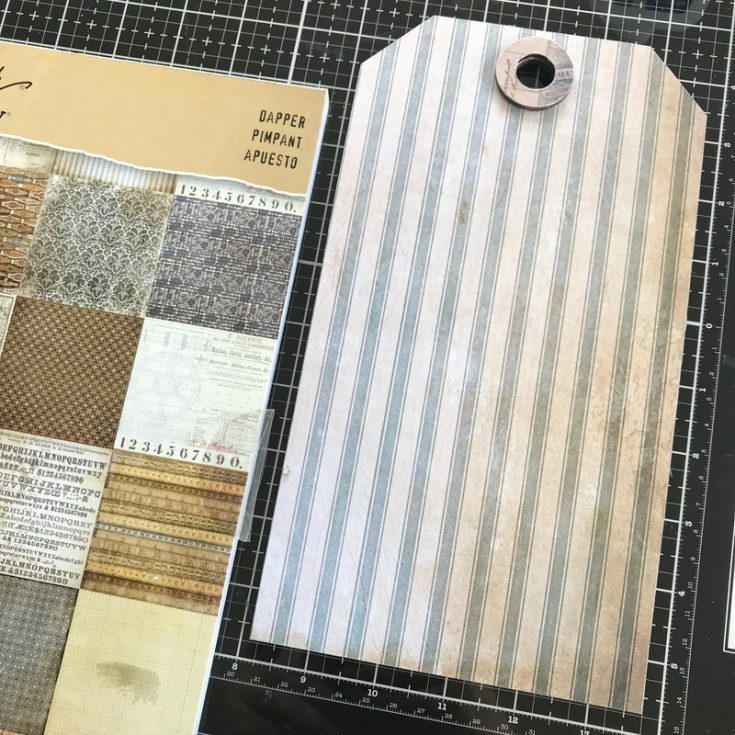 Moving back to our Collage Frame, line up the washi tape with the edge of the Collage Frame (just where we started) and press down to get a good impression. 10. And just like that, the Alcohol Ink has been transferred to the face of the Collage Frame (a porous surface). 11. To get the second stamped image for the right side of the Collage Frame we will need to clean our stamp before adding the Lift-Ink (remember we want to keep the ink pad clean). 12. 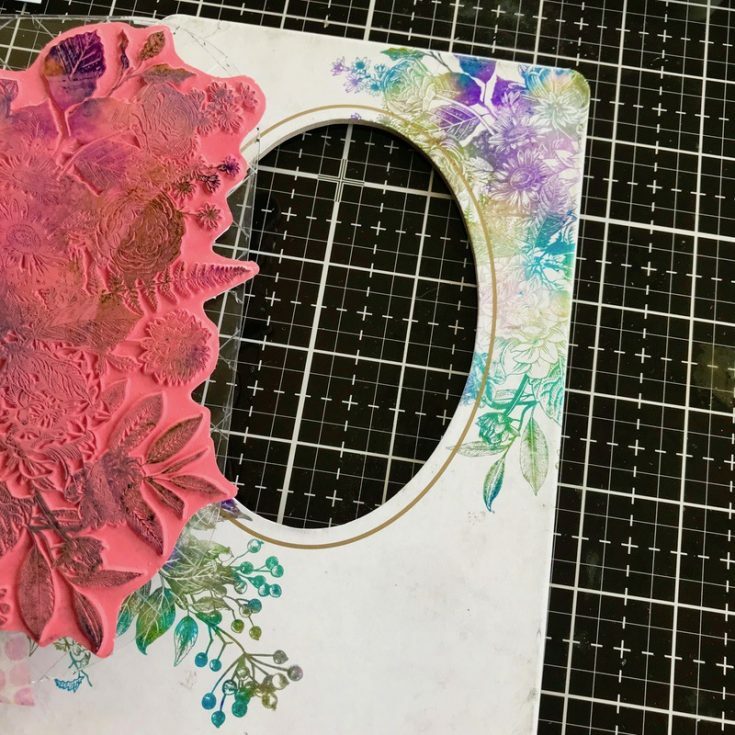 One of the benefits of using a large stamp like Glorious Bouquet is that you can turn the image to use a totally different part of the stamp. I did just that. Once I decided on placement, I adjusted the Washi Tape to reflect the new stamp placement. 13. We need ink the stamp with Lift-Ink just as before but use the right side of the Yupo. This space was untouched in our first go-round so it’s perfect for the second stamping. NOTE: If you are using a smaller stamp or not needing to stamp the image twice, you could have started with a smaller piece of Yupo. In this case, we needed the 5 x 7” sheet to allow for both stampings. 14. 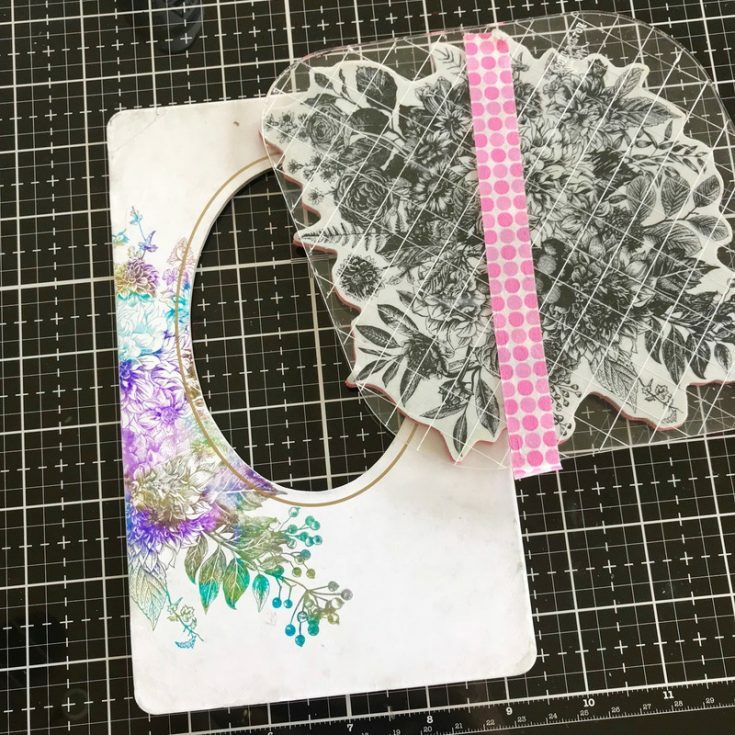 Stamp the surface of the Collage Frame using the washi tape as your guide. 15. 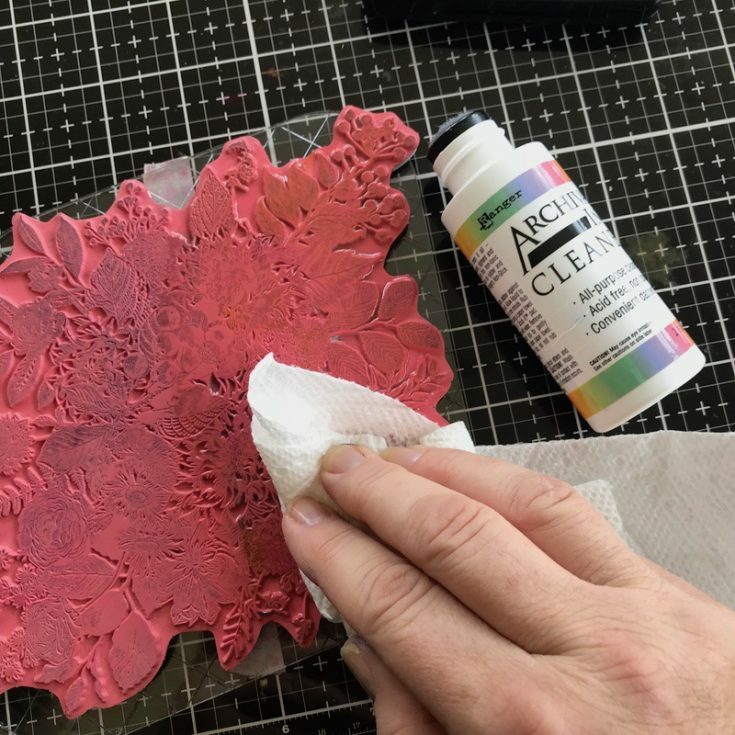 Clean your stamp – I used Ranger Archival Cleaner and it worked perfectly. Lest you think the Alcohol ink would damage or stain your red rubber stamps, you can see here it does not. I don’t know that I would wait for hours to clean it but I waited at least 10 minutes before cleaning and it left no residue or staining. 16. 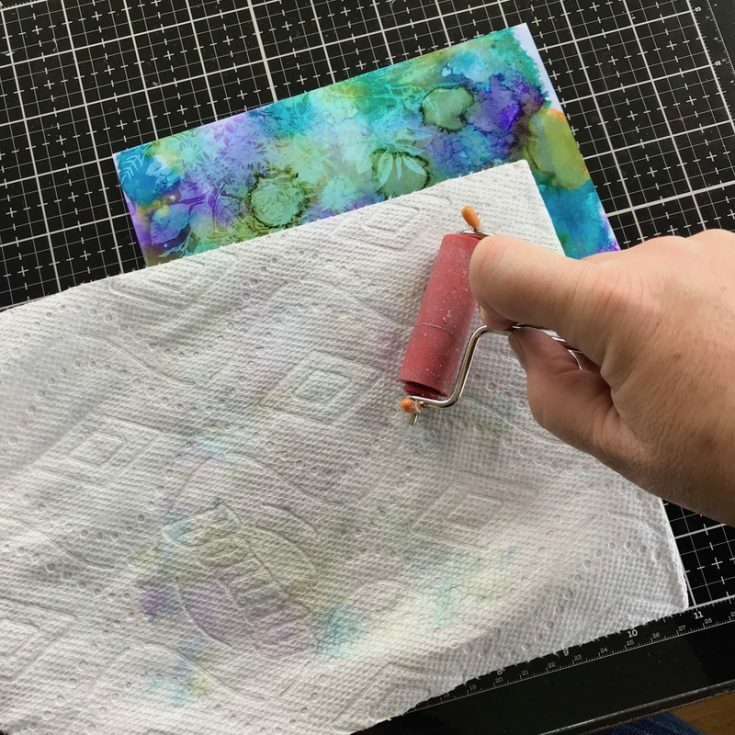 The next step is to dab over the surface with a clean paper towel to reveal the stamped image. Since the Yupo was a 5 x 7” sheet, I placed a paper towel over the surface and used my small brayer to remove the Lift-Ink. I rolled over the surface a few times and then flipped the paper towel over and repeated the action. 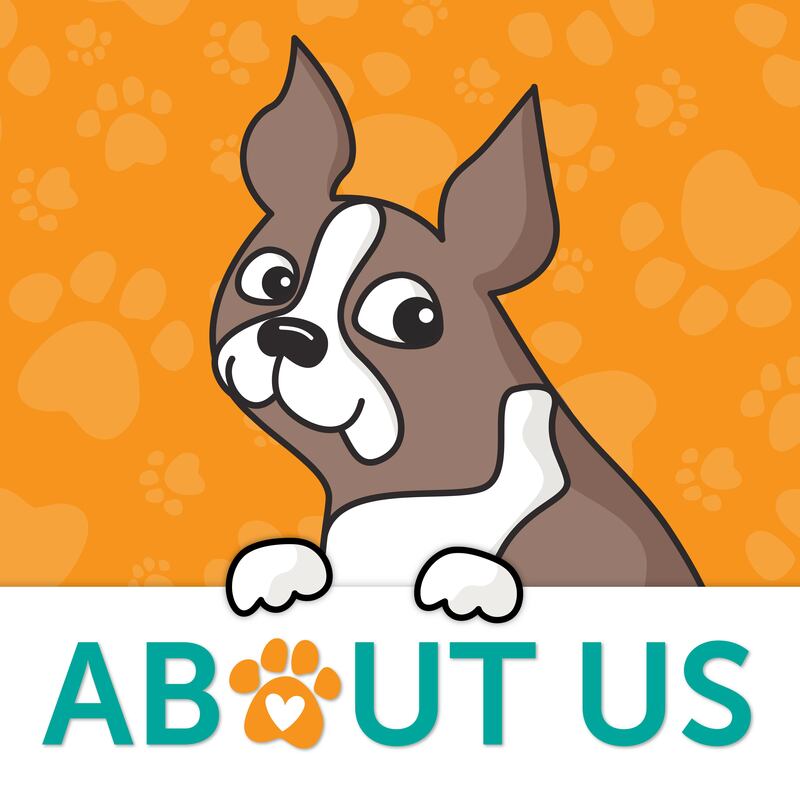 You will need to use multiple paper towels until there is no ink residue being lifted away. Whether you have a small piece of Yupo or large, your goal is to dab the Lift-Ink away, not to move or rub it around. If you do that you will lose the detail in the stamped image. 17. Once you get to this point, you can LIGHTLY buff over the image. My image was so dry using the brayer method that this step was almost unnecessary. Set aside to finish the frame. 18. 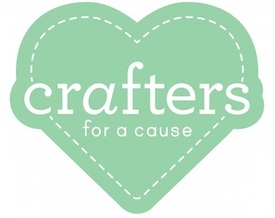 I chose a Small Etcetera Tag for my foundation. 19. I used Collage Medium to adhere blue ticking paper from the Dapper Paper Stash. I also covered the small reinforcer and added it to the top hole. 20. To finish the frame, use a Distress Crayon in Walnut Stain to scribble around the edge of the slick surface. 21. Rub in with a damp finger, then use a damp wet wipe to mottle the crayon surface. 22. Place the Collage Frame on a paper towel. Use the Distress Splatter Brush and Ground Espresso Distress Paint to add a light splatter of paint over the surface. 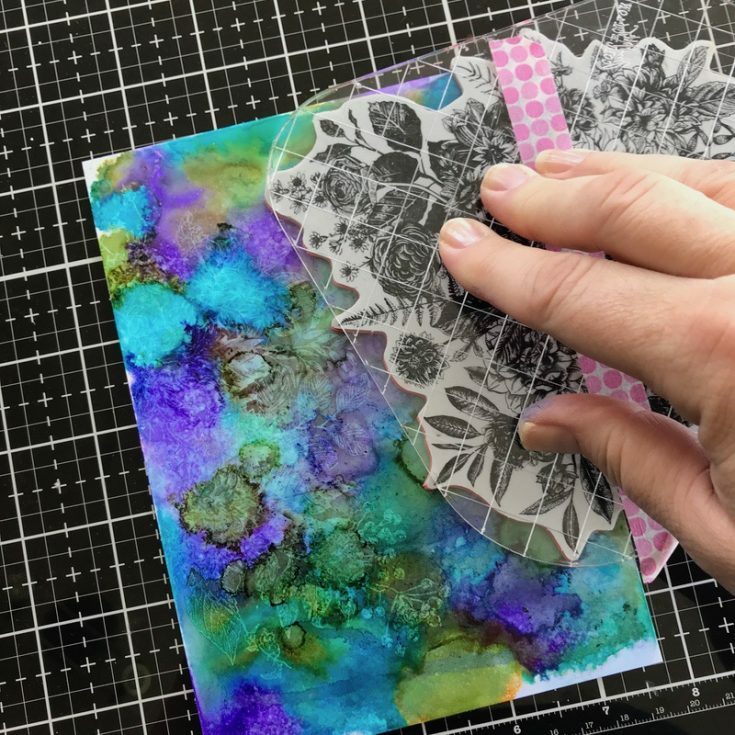 I think this one easy trick brings the stamping and Distress Crayon together to make a cohesive look. 23. I used the Yupo sheet for the center of my Collage Frame. 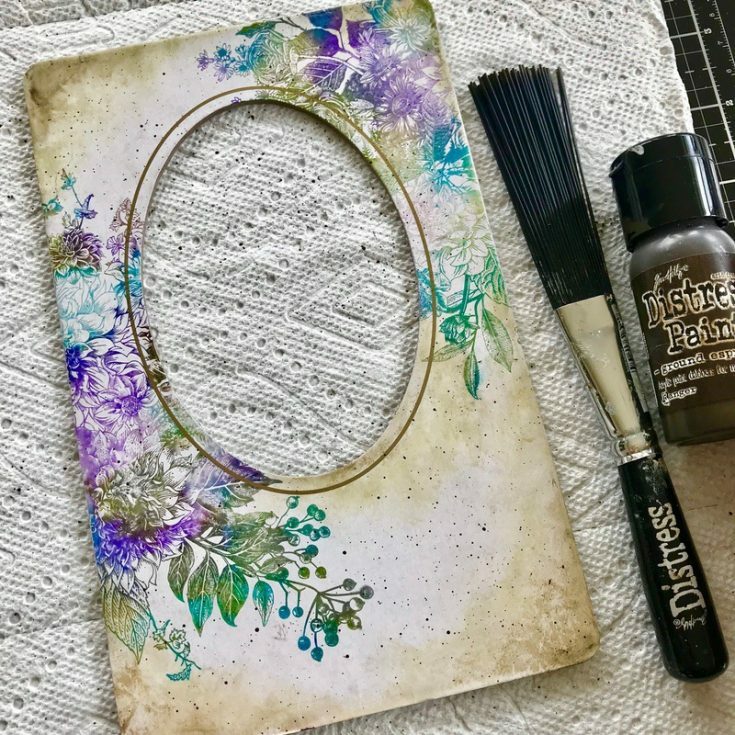 I only needed half of the piece so I placed the Yupo on my Tim Holtz Glass Media Mat and cut it with a cutting knife. I used the Media Edge (part of the Tonic Media Tool Set) to get a straight cut. It Media Edge has a lip edge that hooks the edge of the Glass Mat so your paper stays in position when cutting. 24. 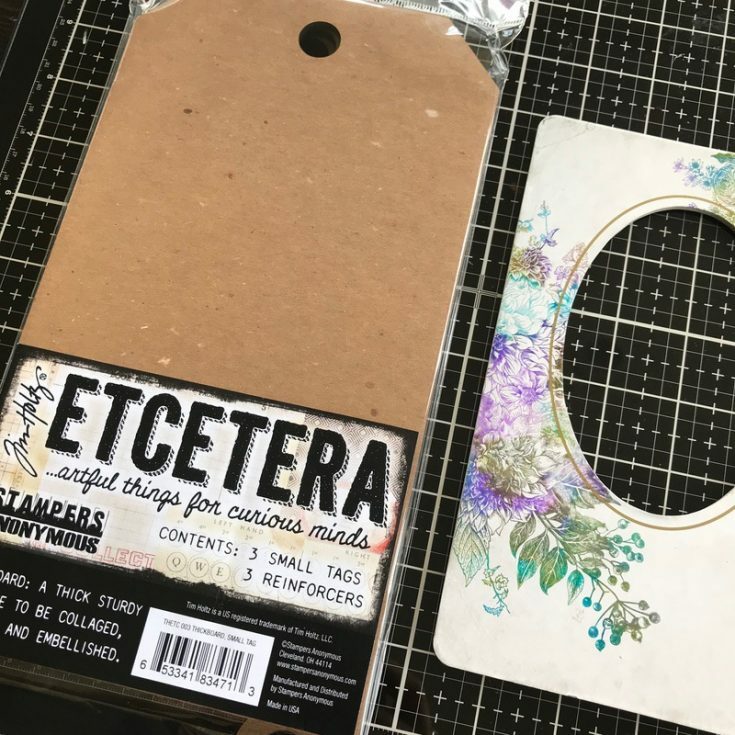 Add a DOUBLE stack of 3D foam squares to the back of the frame to raise it from the surface of the Etcetera Tag. I also cut a piece of ribbon about 46” long. Fold the ribbon in half (so it should be 23” long now) and thread it through the reinforcer. Tie a bow, trimming off the excess ends. 25. I chose a card from the Found Relatives pack for this piece. 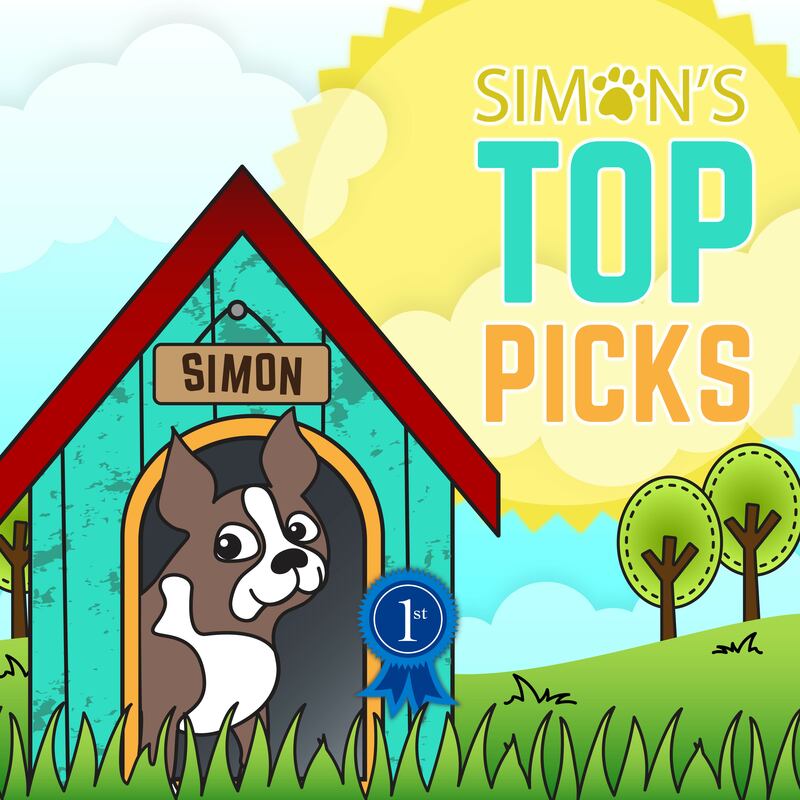 Be sure to use small sharp-tipped scissors, like the Tonic Mini Snips to cut around the boys. TIP: To get rid of any white on the cut edges, use a Blending Tool and Pumice Stone Distress Ink. It’s a magic pill that will tint the white edges and make them disappear. Tint the boys using Distress Markers. Worn Lipstick is my go-to color for cheeks. The trick is color the cheek area, then tap over the cheeks with your fingertip until it’s the right intensity of pink. Remember, “tap” not wipe. 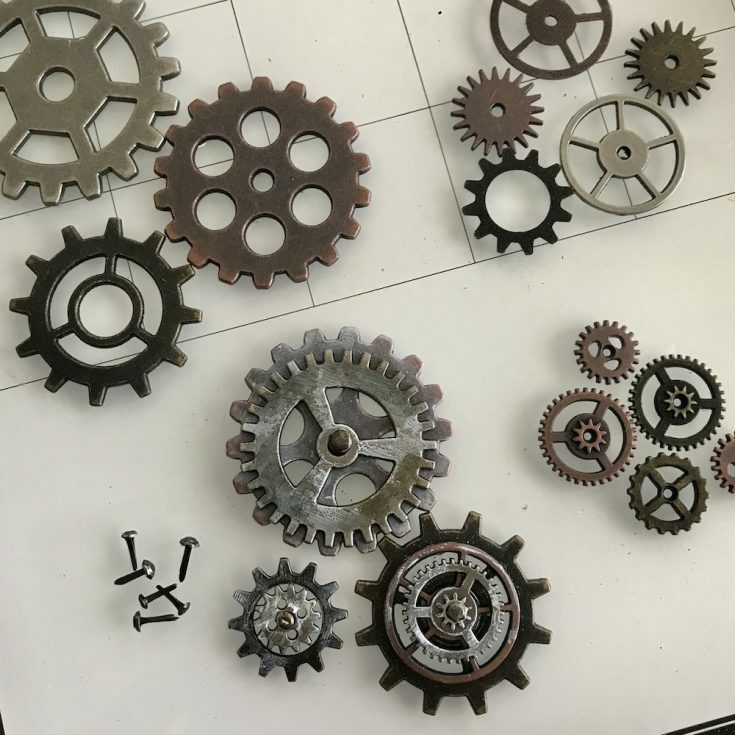 few metal adornments for the project. Once I created the stacks, I rubbed Picket Fence Distress Paint randomly over the surface of the gears. 27. 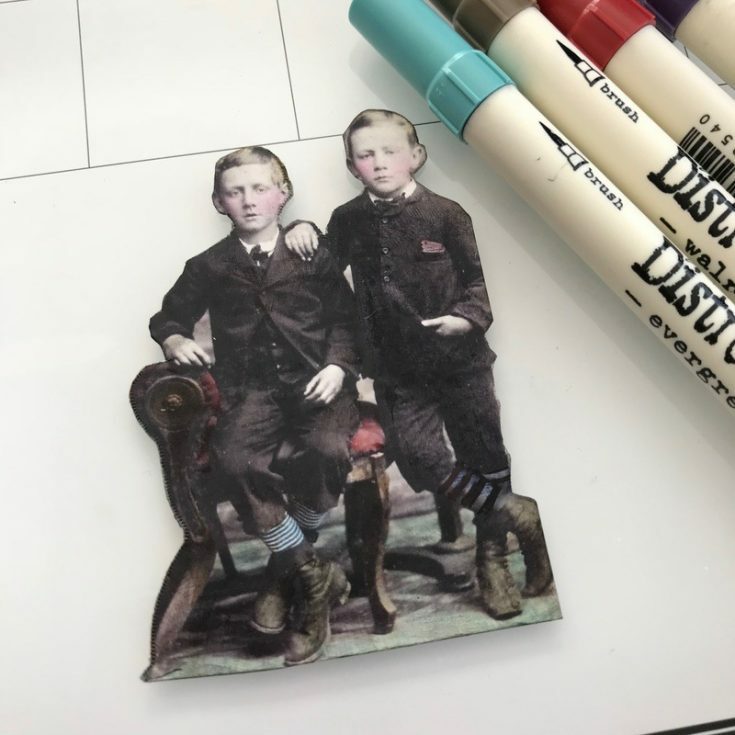 Add THIN 3D Foam Squares to the back of the boys and add to the center of the frame. 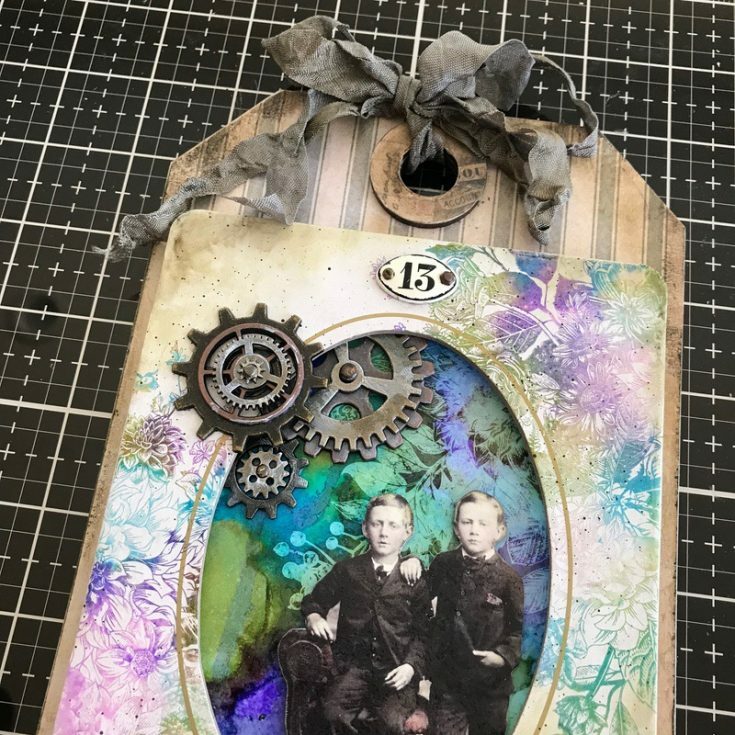 Adhere the gears to the Collage Frame with Collage Medium. I also added Hex Fasteners to a Mini Plaquette and adhered it to the top of the Collage Frame. 28. Choose words or a phrase from the Quote Chips pack. Sand the edges and ink with Walnut Stain Distress Ink. Adhere to the surface of the Collage Frame with Collage Medium. So there you go! That was cool, wasn’t it? 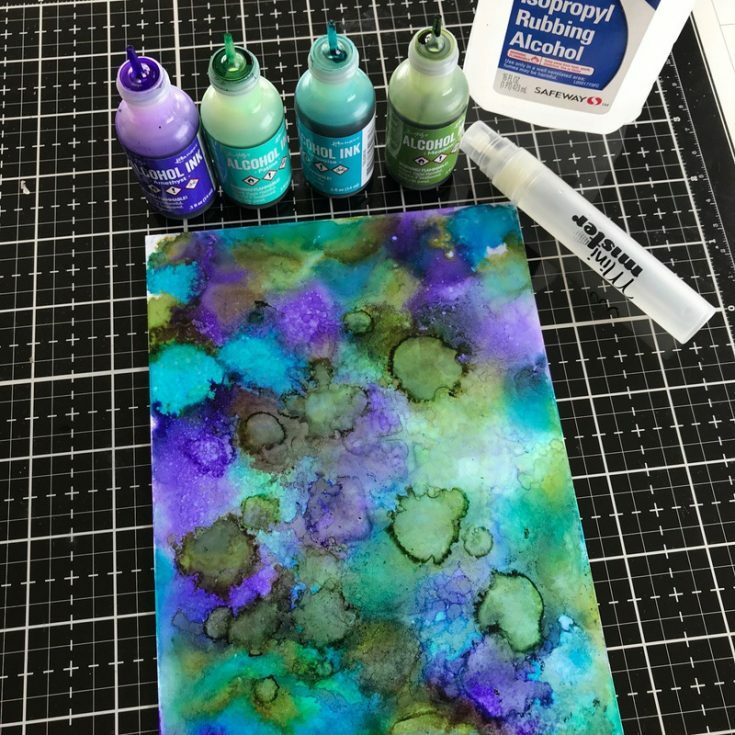 I love experimenting with Alcohol Ink color combinations and Lift-Ink (kind of addicting!) and we didn’t even get into the liquid Lift-Ink to use with stencils! 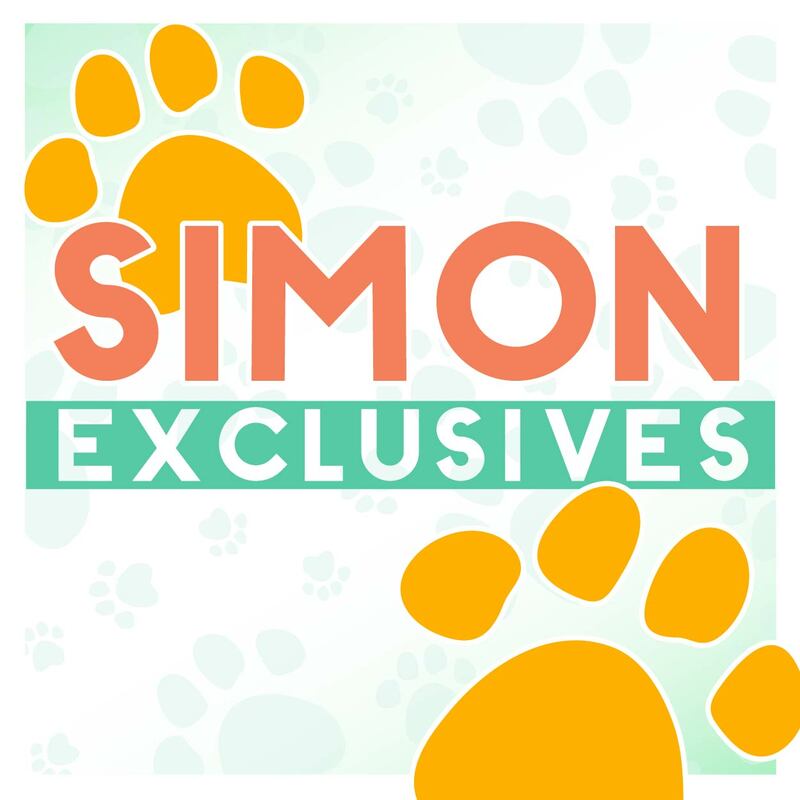 Really so much fun playing around with these products! 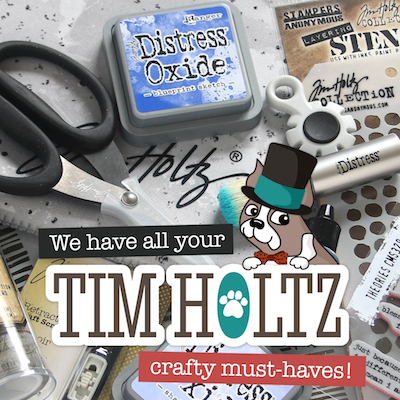 Thank you, Ranger and Tim Holtz for creating such innovative products! 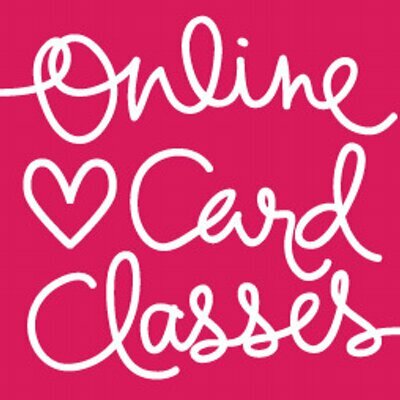 Thanks so much for stopping by and thanks to Paula for the fabulous inspiration! Paula, this is so incredible! 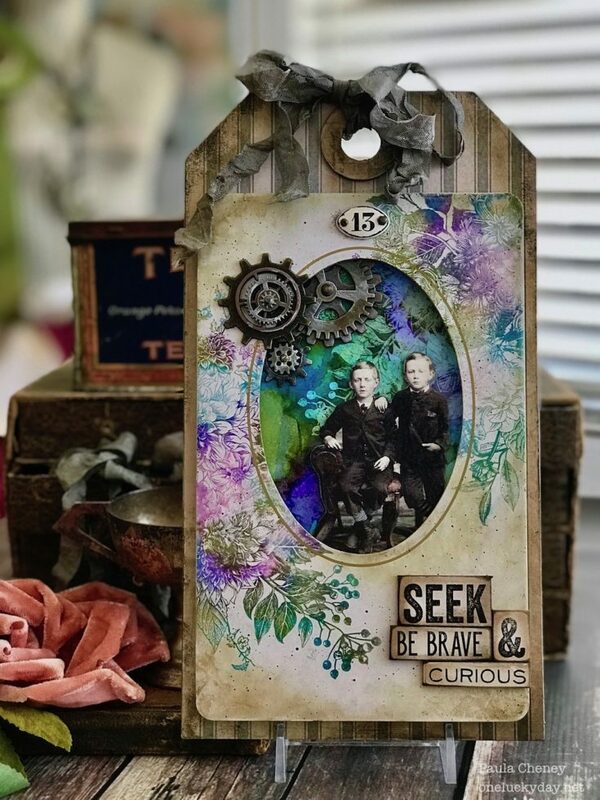 I love the colors you used, which make a beautiful pop, but when combined with the faded, rustic colors really have the perfect balance. A stunning design! I will keep this in mind for a reference when I get ready to dip my toes into this technique. Thanks for sharing with us. This is really amazing, I didn’t think I wanted the Lift-Ink as I have not enjoyed alcohol inks with Yupo paper very much. But reading this makes me rethink it. Thanks. Wonderful! And Thanks for the detailed how-to. Very helpful. 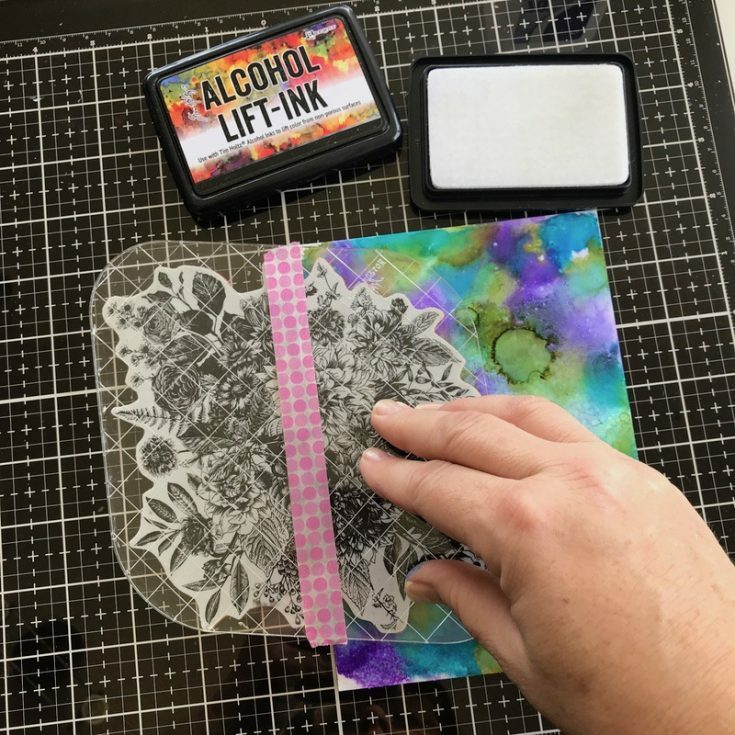 Many tips including using new fab lift-off ink pad. Your tag is absolutely stunning, Paula. 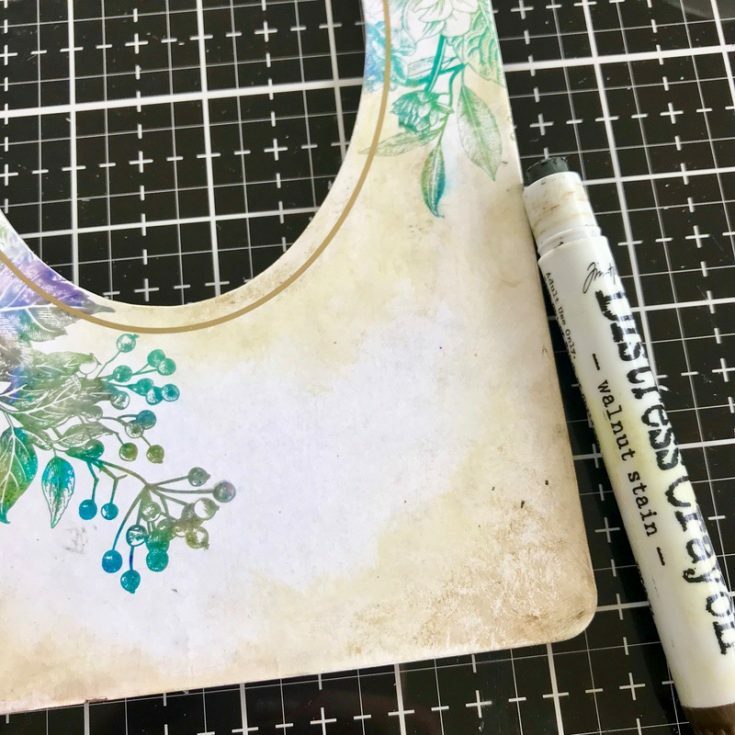 I will have to try this with what floral stamps I own. Thanks for the inspiration and the clear instructions.